“Every cell in your body is intelligent and will respond to your direction. Join this sacred circle for healing at all levels. Come for a specific healing request, to learn about or practice various healing approaches, for prayer, or to benefit from one of the healers. Be part of blessing each other and the world with focused healing energy. Healing Night has been meeting the first Wednesday of every month at Unity of Walnut Creek for more than 20 years. 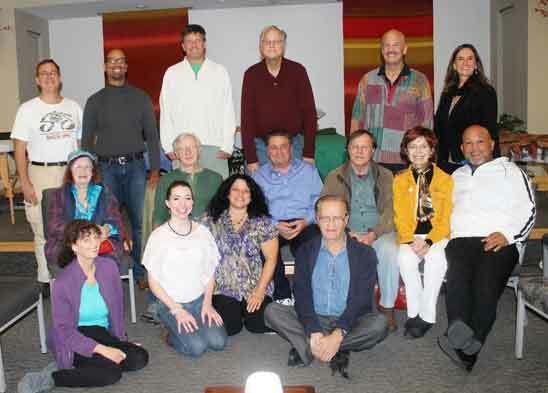 Join host Charlie Paduano and many dedicated healers to expand, develop and learn ways to consciously focus the universal healing energy within.